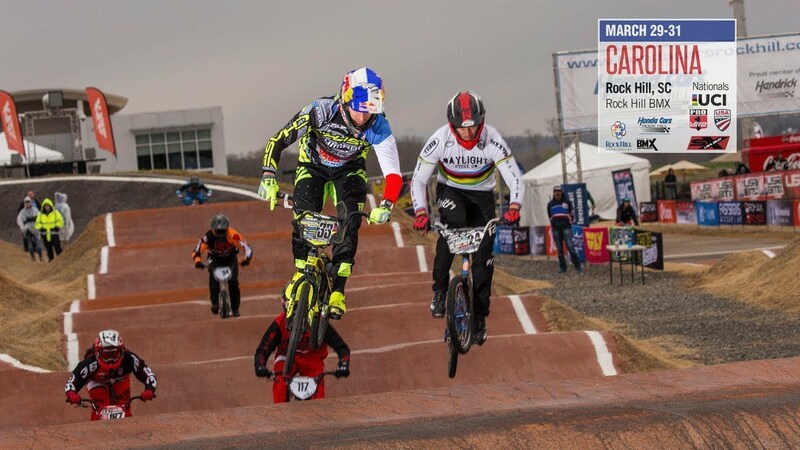 Full broadcast footage of the amateur mains from the 2019 USA BMX Carolina Nationals at Rock Hill BMX Track South Carolina. Day 1 video can be viewed above and Day 2 video is below. 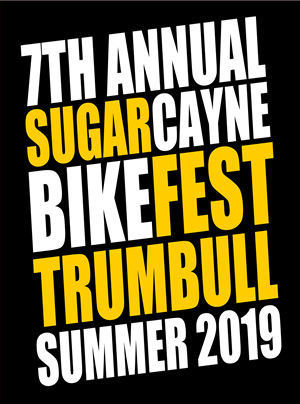 The highlight videos from Trey Jones, epic 2019 Florideah Swampfest event are popping up on Youtube. 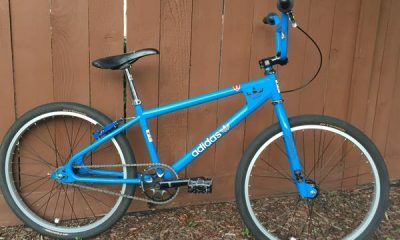 Our BMX was one of the first to get one up and it’s one of the best! 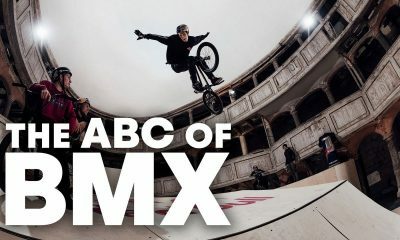 This event was pure BMX Dopeness. Just watch the videos to see why. Super big shout out and Salute to Trey Jones and everyone involved with making this event a reality!! 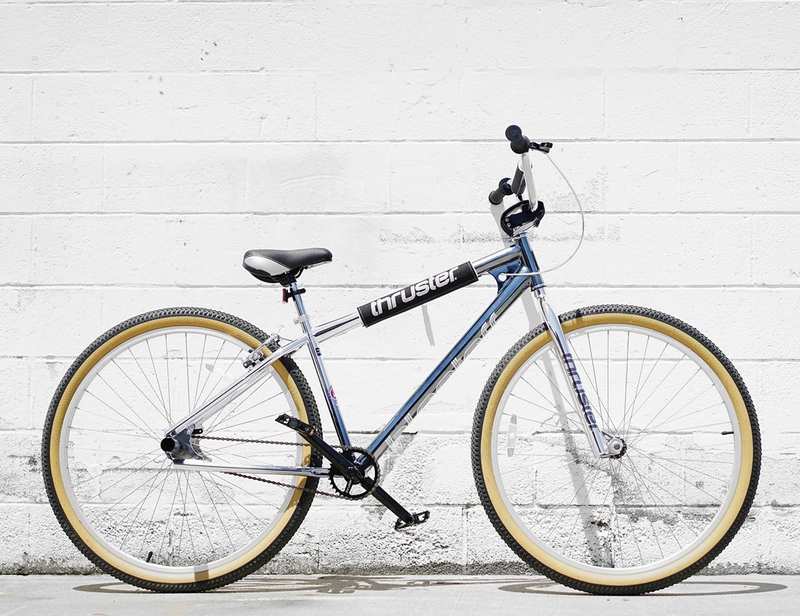 Legendary BMX brand Thruster is back with the new Blast Off 29″ BMX cruiser complete! 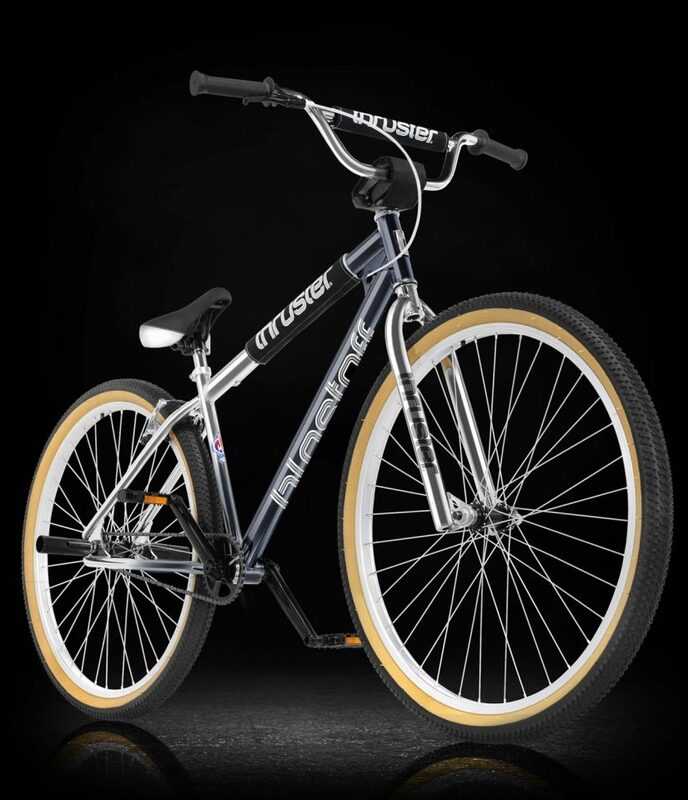 The entry level bike features a 2 tube cro-moly frame, ally hubs, alloy rims, alloy pedals, stainless steel spokes, custom dropouts, rear pegs and 3 piece cranks. It comes in a cool, two tone smoke chrome/super chrome colorway. 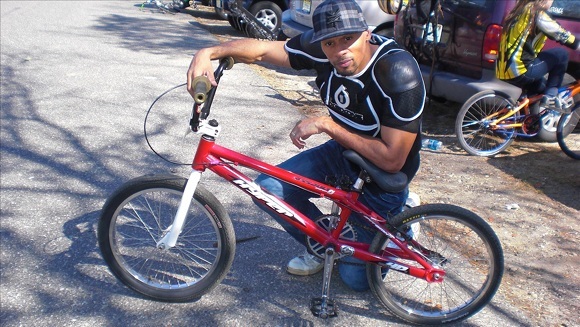 The Blast Off also comes with a pad set for the bars, stem and frame. 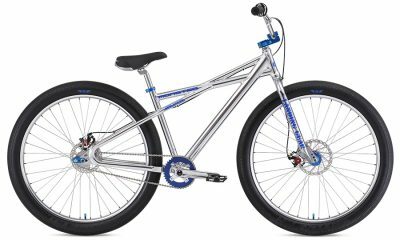 If you have a small budget but want to get yourself on a 29 BMX bike. 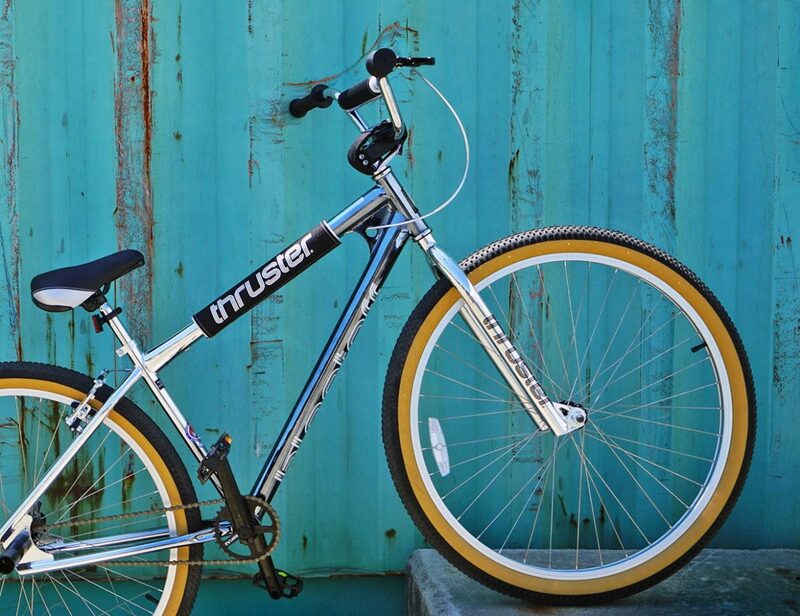 The Thuster might be the way the way to go at only $349. Help us keep the lights on by sending a donation. 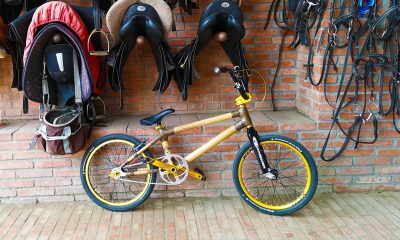 Simple Bikes x TUAH Bamboo BMX Racing Bike! 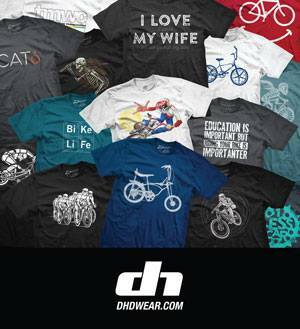 DHDWear Radical Rick Holeshot T-Shirt Available Now!